In 1970, soul artist Jerry Williams, Jr. radically reinvented himself as Swamp Dogg: an anti-hero who smashes the conventions of commercial R&B music, and whose subversive lyrics earned him a spot on Richard Nixon’s infamous enemies list. Consequently, Swamp Dogg became one of the quintessential outsider figures in American music. Anno 2018, the 76-year old Southern soul maverick did it again. On his latest album ‘Love, Loss, and Auto-tune’, produced by Poliça’s Ryan Olson and Justin Vernon, Swamp Dogg transforms himself into a master of auto-tune, leaving the music business topsy-turvy. 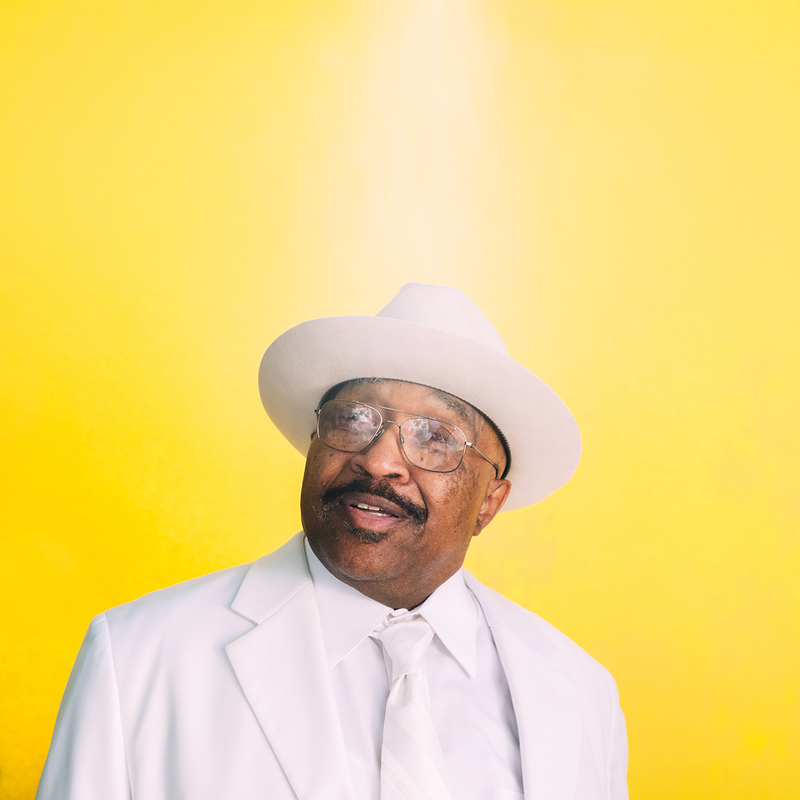 On an album filled with songs about being lonely, Swamp Dogg enriches his soulful sonic palette with inventive, crying synth tones and drum machines.